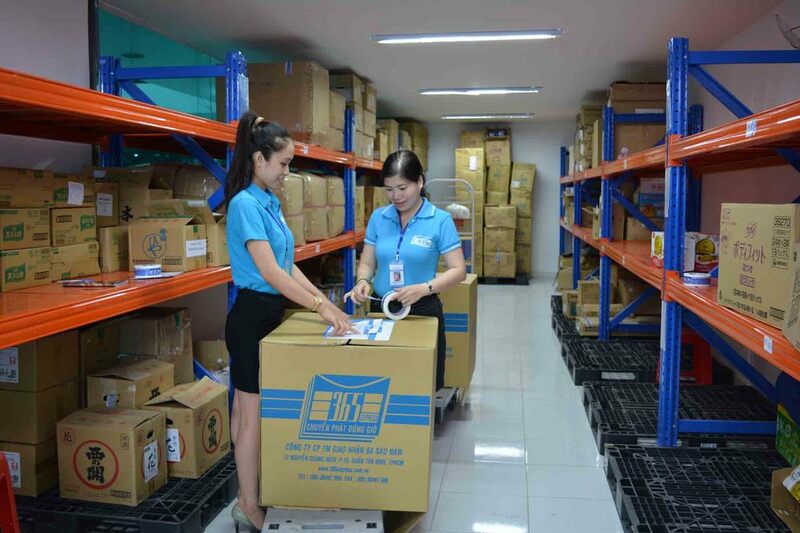 Cash on Delivery service with the motto "safety is the mission"
365 Express is one of the leading private companies in Vietnam in the field of Logistics. Established on June 12, 2006, over 12 years of establishment and development, 365 Express is constantly rising in the domestic and international market, confirming the stature of a Comprehensive business growth. With the constant development of innovative creativity, along with the failures and successes, all 365 Express employees have worked hard to overcome the difficult times, and we have implemented the right strategies, combined with the new business model brought high efficiency through the form of investment, cooperation with partners in the country and abroad. With a desire to bring to the market products and services of international standards and a whole new experience of modern lifestyle, in any field, 365 Group has also proved its pioneering role, tend to change the trend of consumption. 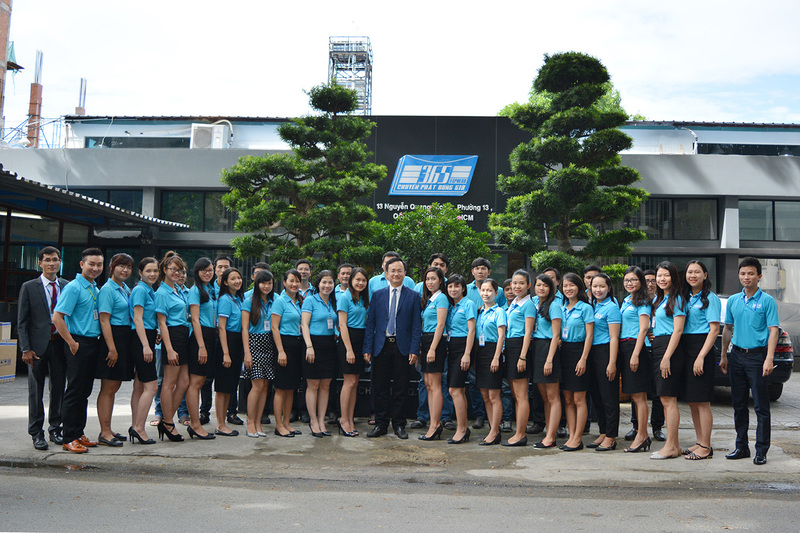 We have done wonders to honor the Vietnamese brand and are proud to be one of the leading private sector in Vietnam. In 365, I do not understand what is "damaged goods due to nature"? I would like to use the same service 365 but do not use insurance service is not? Why 365 does not apply for compensation for bills of lading when time is delayed due to no delay, canceled trip? 365Express service is very good, reasonable price and timely delivery as committed. 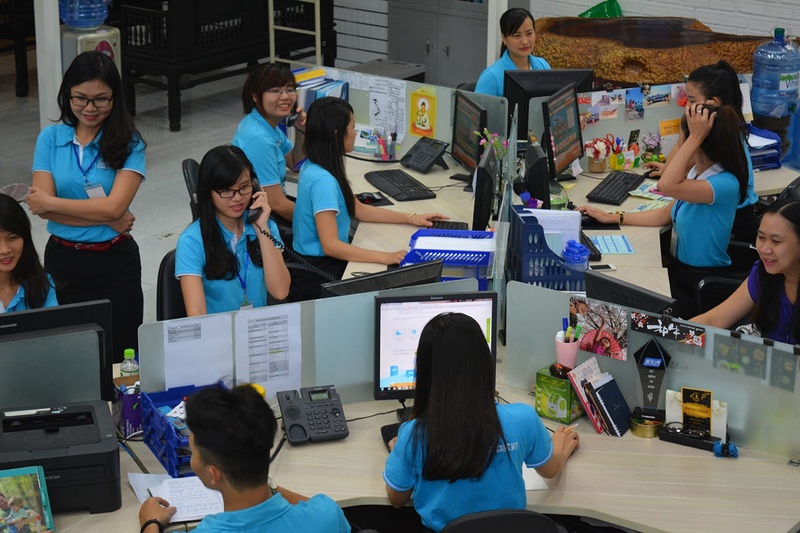 I found the staff very enthusiastic and courteous, dedicated to call customers in the delivery of goods. Besides, the goods are quickly moved safely. 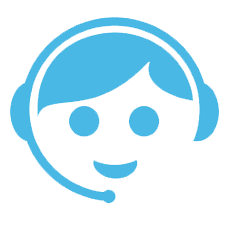 I found the service 365 very good, staff enthusiasm and active notice when the flight changes. We always try our best to provide better services to our Customers and Partners, to provide cost-effective and time-efficient solutions.